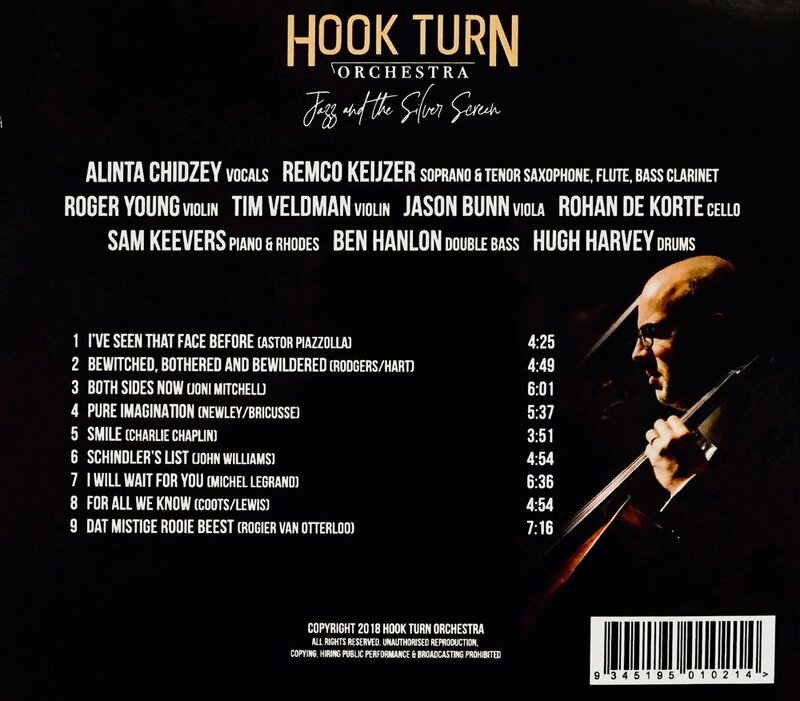 Hook Turn Orchestra's Debut Album showcases a collection of reinvented Film scores. 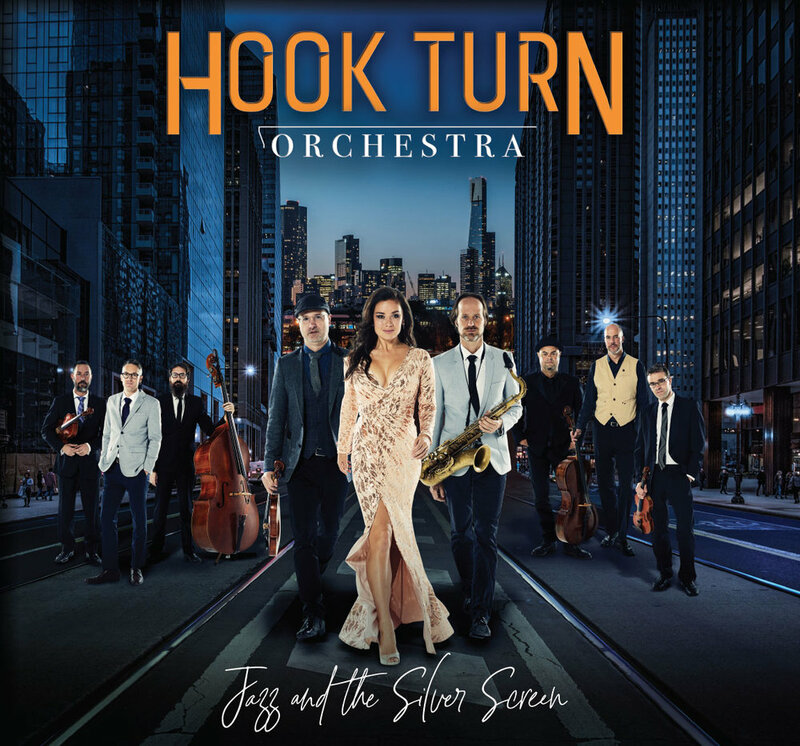 Jazz and the Silver Screen features an eclectic collection of unique arrangements from the hauntingly moving Theme from Schindler's List to a quirky take on the song Pure Imagination from Willy Wonka and the Chocolate Factory. We hope you enjoy listening to it as much as we have loved creating it!